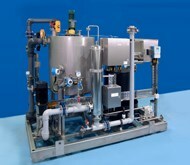 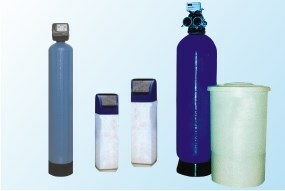 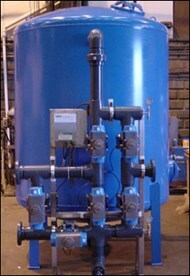 1.0 mc/h - 80.0 mc/h (filtration rate = 40 mc/mc/h). 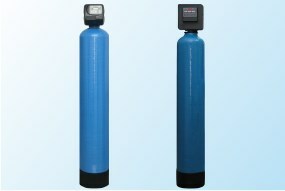 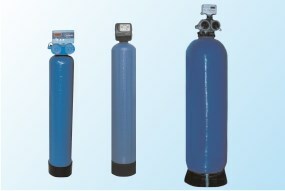 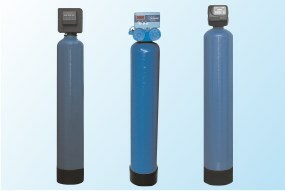 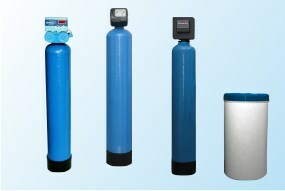 - water flow rate: 1.5 mc/h - 61.0 mc/h. 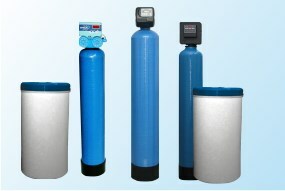 - water flow rate: 0.8 mc/h - 10.5 mc/h.